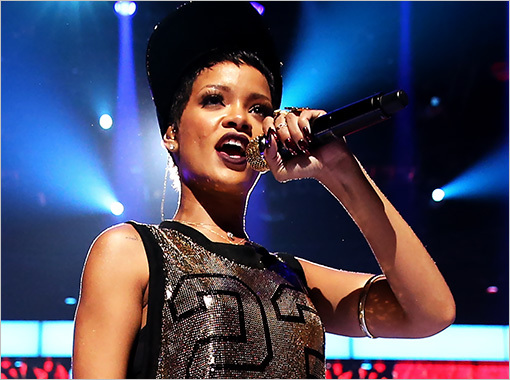 As promised, Rihanna debuted her “Diamonds” single on Z-100’s “Elvis Duran and the Morning Show” in New York City. Sia, Stargate, and Benny Blanco are a part of the creative team behind this gem. 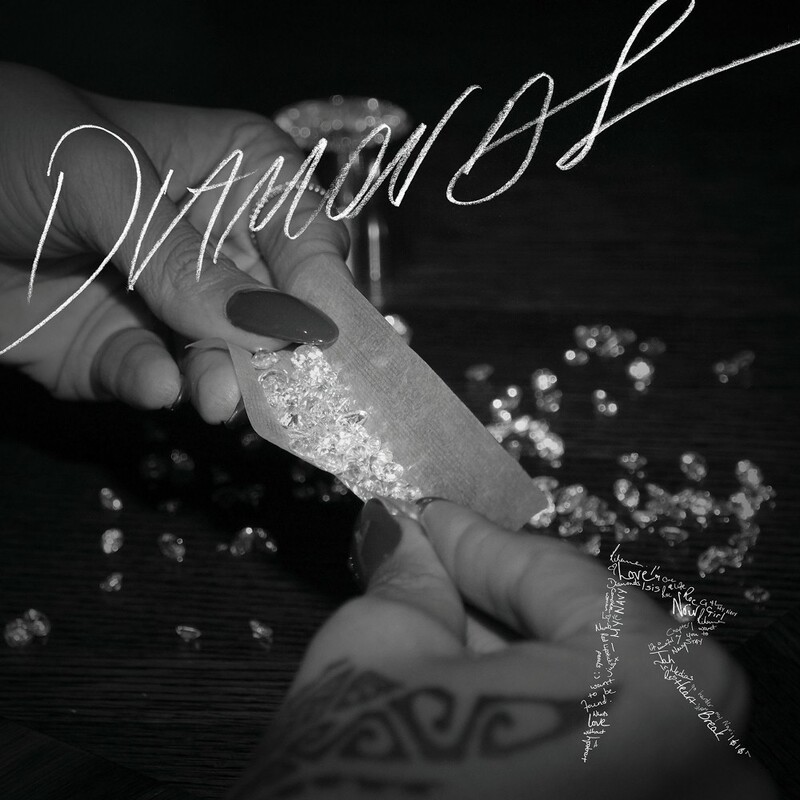 Listen below for her hot new single and check out the dates for the North American leg of the Rihanna Diamonds Tour, kicking off on March 8, 2013. Get your tickets while you can! They are already on sale. It’s getting crowded over here, the wait for new Rihanna music is over. That is, if you were waiting at all. Less than a year since the release of her sixth studio album “Talk That Talk,” Rihanna is back with another single for her, wait for it: seventh studio album! On Wednesday, Rihanna will release the lead single and namesake of her new album, “Diamonds,” which will also be the name of her forthcoming world tour. If rumors about the album release date are true, this new Rihanna album will be the fourth album to be released in November (“Rated R,” November 2009; “Loud,” November 2010; and “Talk That Talk,” November 2011). If you’re extra curious, you can check out the makings of a new Rihanna site which the singer tweeted to her followers: www.rihanna7.com.